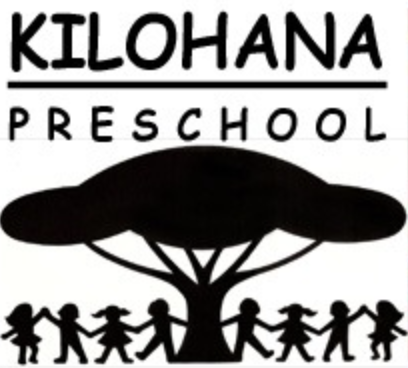 Kilohana Preschool is licensed to admit 68 pupils from two to six years of age, who are toilet trained, on a non-discriminatory basis without regard to race, color or religion. 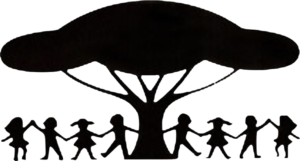 Click here for school brochure. Applications are available throughout the year for the following school year and admission is open on a continual basis, space permitting. All applications are processed in the order in which they are received with preference given to returning students. A non-refundable registration fee is due with the application form. A tuition deposit is paid upon entrance and will be applied to the child’s last month’s tuition provided a two-week notice is given. All applications are processed in the order in which they are received. 2019 Kilohana Summer Session has Limited Openings! June 12th through July 23rd.